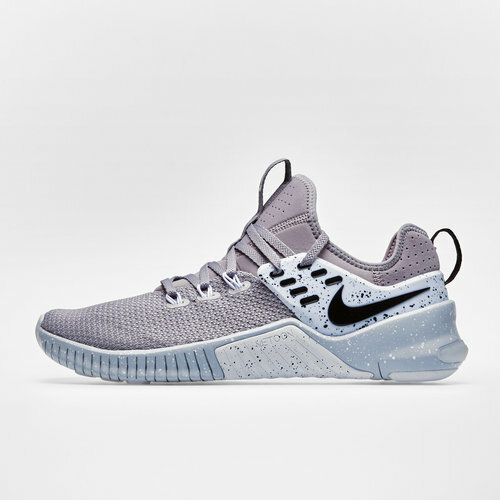 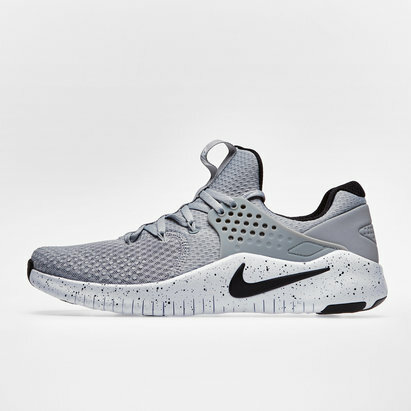 Whether setting a new strength PB, sprint training or just getting stuck into a daily gym session, make sure your lacing up a shoe which can stand up to the intensity you train at, introducing the Nike Free X Metcon Training Shoes Atmosphere Grey, Black and Pure Platinum. 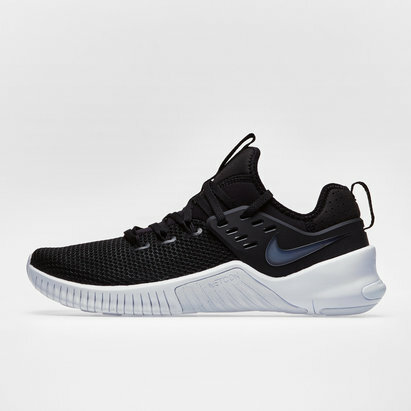 These mens Nike training shoes offer an excellent balance between Nike's Free Run and Metcon collections, making it a great all-around trainer which can stand up to anything from Crossfit, sprint training, heavy lifts and road runs. 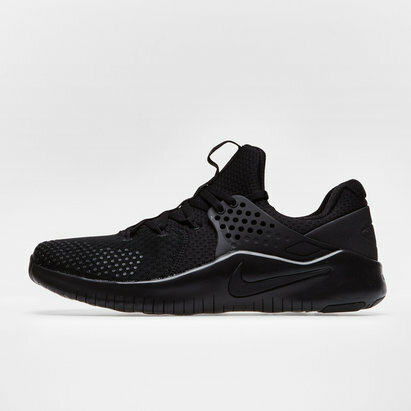 The lightweight build offers more durability then you would expect with the mesh ensuring durability during the action. 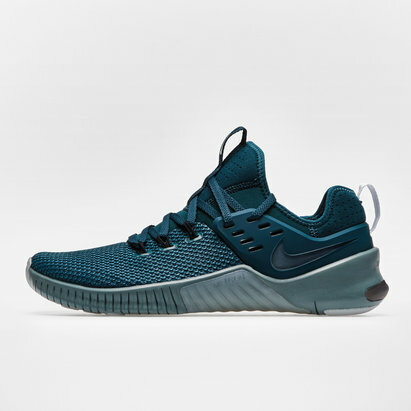 Flywire cables also lock your foot into place which keeps you strong and stable, whilst still offering the foot natural motion, which helps you stay on your game for longer. 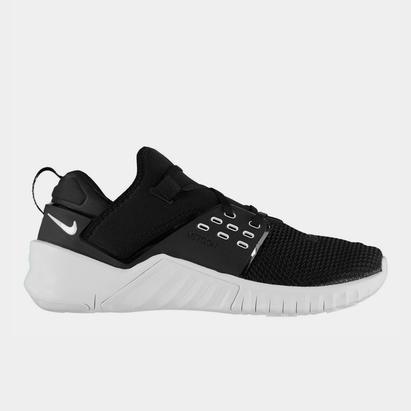 The shoe also contains an inner sleeve which gives the impression of a sock-like fit.